Doesn’t look like it does on a picture. Looks cheap and. I returned it a while ago, and still didn’t get my money back. Hello Monika, Thank you for your input. In checking the return label tracking, it does indicate the costume was returned to us ,and a refund for it was authorized. Best Regards. The costume is nice, good quality, shipped very very quickly, the only thing that wasn't good is the quality of the belt. My daughter absolutely loved this costume! The fabric is polyester, so it was wrinkle free even after a trip in her book bag to school for her class party. 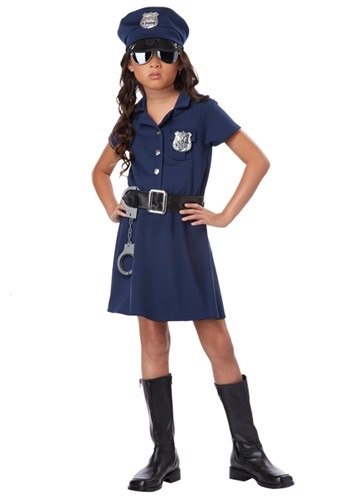 We will definitely be purchasing next years costume from halloweencostumes.com!